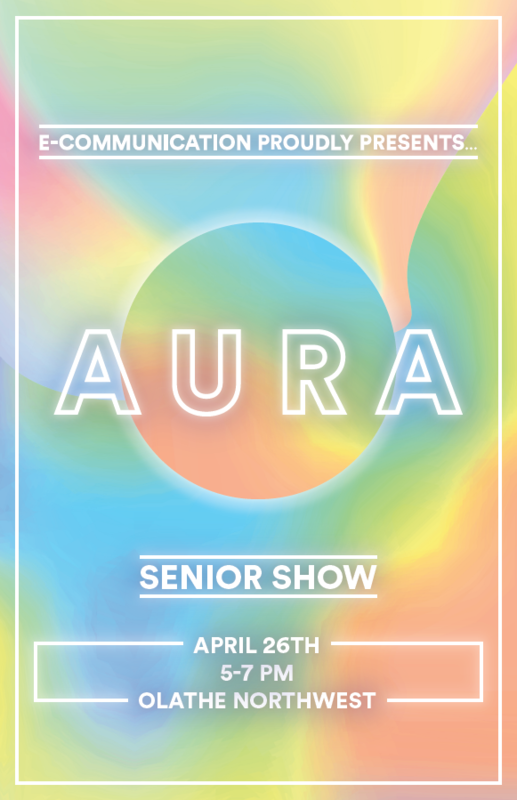 Please join us in the ONW commons on April 28th, 6 – 8 pm, for a very special evening with our 2016 graduating seniors. Introducing a group of creatives who are passionate about communicating ideas and talents through a variety of media. Each senior has achieved a different specialty within their own focus area: animation, graphic design, web design, and video production. Route Sixteen captures the essence of these seniors, because it reflects not only the journey of each individual, but also foreshadows their road to success. Their experiences have prepared them for where they are now and where they are going; en route to whom they will become in the future.